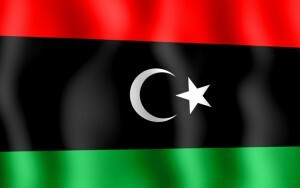 SIMI VALLEY, Calif. — The United States military is considering a mission to train Libyan security personnel with the goal of creating a force of 5,000 to 7,000 conventional soldiers and a separate, smaller unit for specialized counterterrorism missions, according to the top officer at the United States Special Operations Command. Speaking on Saturday at the Reagan National Defense Forum at the Ronald Reagan Presidential Foundation and Library here, the commander, Adm. William H. McRaven, said no final decisions had been made about a training mission to support Libya, where militia violence has increased in recent days. It has not been decided which nations would be involved or where the training would take place, officials said, but the overall mission would be organized by the military’s Africa Command.